Floral fashion just makes us feel good. It’s colourful, pretty, yet can be toughened up with a leather jacket, made more casual with a sneaker, or it can be dressed up or down. If you aren’t keen to go all out, you can add touches of floral in a bag or shoes – take Gucci’s clue on this one. Florals are beautiful and make people feel happy – both those wearing them and those looking at them. The best thing about floral is it can be worn by anyone any age. I love the versatility of floral. I love a dress with sneakers and a denim jacket for the weekend, or a dress for a wedding paired with a blazer. The options are endless. 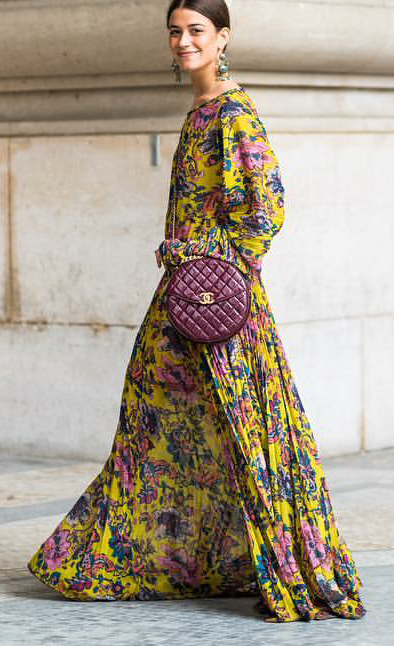 Floral is definitely an all-season option, but come summer and you can go all out. Don’t be afraid, you can go head-to-toe floral. Mix it up for a more casual vibe, team with denim or a leather jacket. Floral can look edgy – just pair a dress or skirt with a killer pointed bootie, a cool tee and statement blazer. A great floral statement coat can take a plain black winter outfit to ‘next level’. 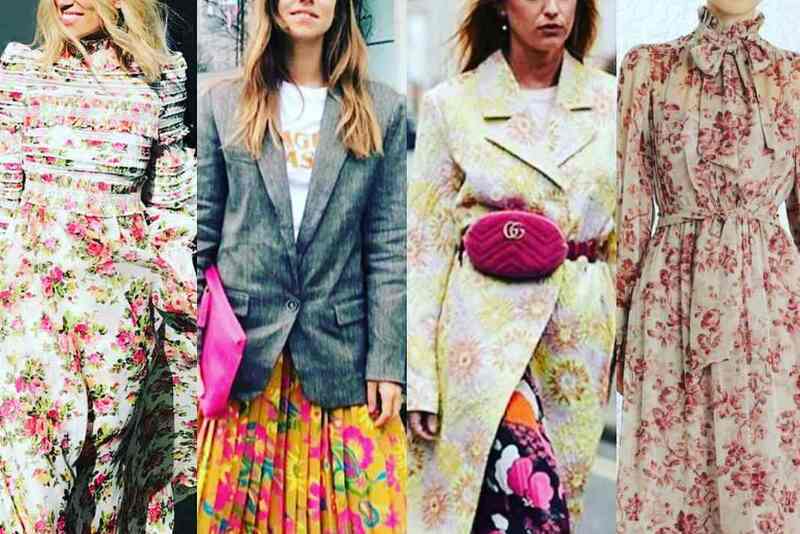 If you are new to floral and want a ‘slow’ introduction, try adding a touch of floral with your accessories – a bag or shoes (think Gucci sneakers, or bag – which of course is expensive, but many high street stores do ‘inspired’ ranges that you can get for less). Don’t be afraid to mix colours – go for it. A floral skirt with a plain white tee looks great. Floral suits pretty much everyone. Have some fun and wear it your way. Next article50 hours in Iceland: Beautiful, desolate, primal, expansive and otherworldly!